We help in many different ways, but with the same end goal – helping people create opportunities to enhance their lives. It takes great teams to do good work. You’ll find opportunity and fulfillment at every level, and teammates all working together to fulfill the Goodwill mission. Take a look for the team that fits you best. 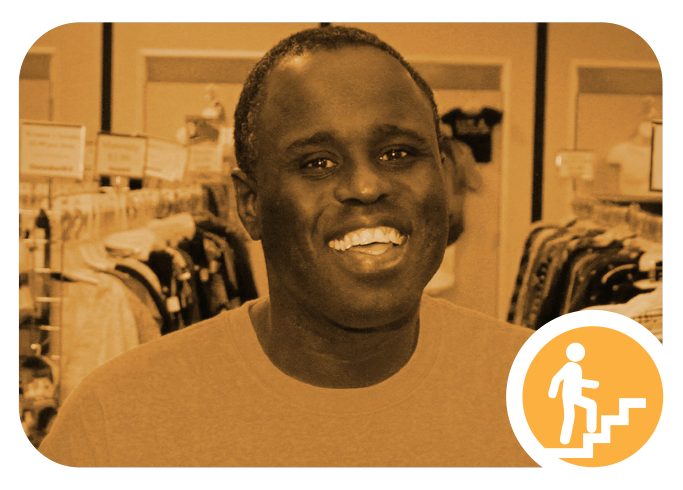 Goodwill Northern Illinois’ teams are guided by five important values that impact the way we interact with fellow teammates, customers at our stores, donors, participants in our Mission programs, and the communities we live and work in. We’re a dynamic organization always looking to fill many important job positions throughout our 18-county northern Illinois/southern Wisconsin region. Opportunities to join our teams abound, and taking the next step is easy. Click here to see how you might fit in. 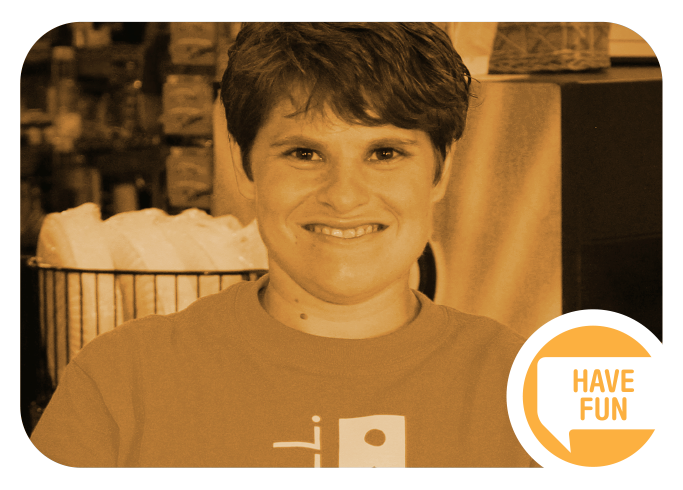 For our teammates, Goodwill is more than just another job. 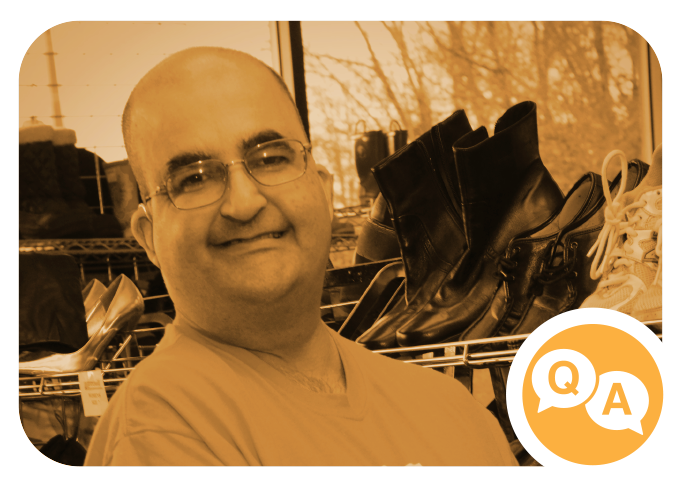 Finding fulfillment and giving back to the community are just a few of the things you’ll like about Goodwill. Here are some other reasons to consider a career at Goodwill. 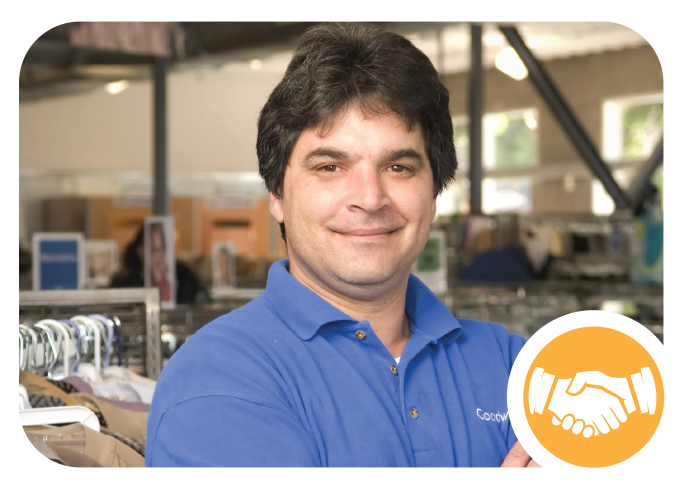 A three year CARF Accreditation was awarded to Goodwill for its employment programs in 2018 which is official recognition that the organization is guided by internationally recognized service standards and best practices. 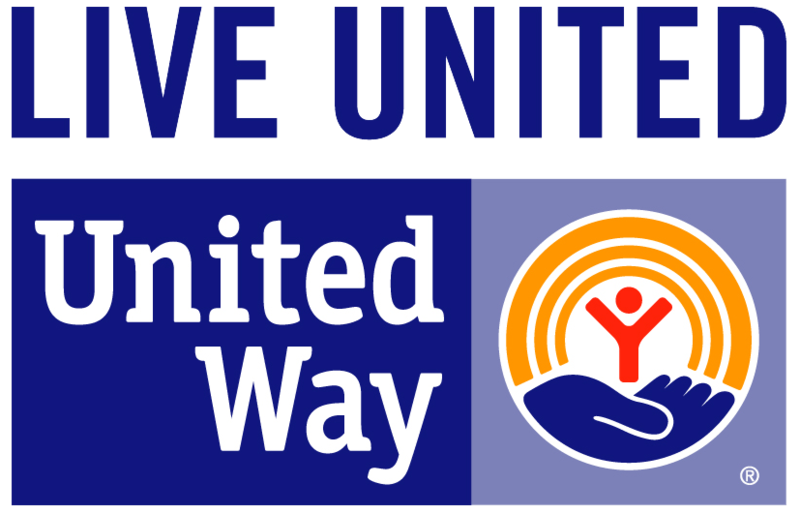 © 2018 Goodwill Industries of Northern Illinois. All rights reserved. You’ll like us when it’s tax time! We’ll be happy to provide you with a receipt. Under the new tax law it is the donor’s responsibility to make a detailed, itemized list of every item donated, and its fair value. By law Goodwill cannot tell you what your donated items are worth. Yes! Goodwill has partnered with Dell for the Dell Reconnect program for a free drop-off recycling program where consumers can responsibly recycle any brand of unwanted computers or other computer equipment in any condition. Consumers are responsible for removing personal data from the hard drives and other storage media before donating to Goodwill. Neither Goodwill nor Dell is liable for data removal or protection. Dell also performs intensive third-party audits of its recycling program – more than 150 first-tier audits have already been performed to ensure the strictest standards are being followed. Visit www.dell.com/reconnect for more information. We take all vehicles in all conditions. Vehicles can be running or non-running AND we pick up your vehicle for FREE at your convenience.